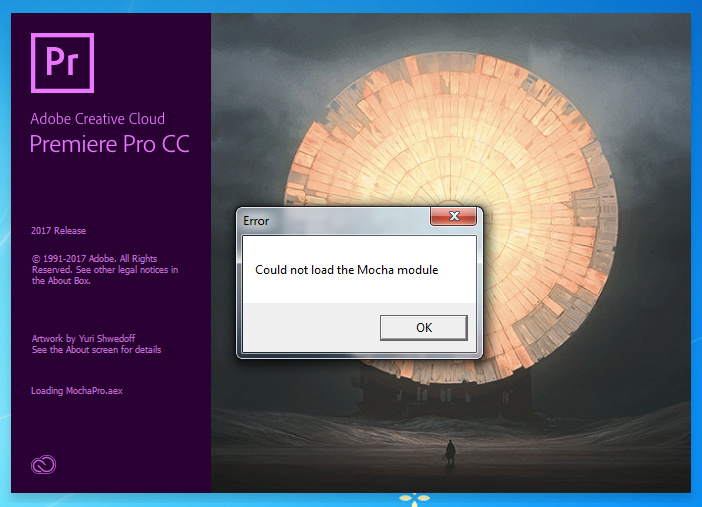 I recently downloaded the trial version of Mocha Pro 2019 6.0.1 for testing in Adobe Premiere and After Effects, but I get this message when I open the Premiere or After Effects and the plugin is not recognized. Thanks for the answer. I installed Windows 10 and the problem was solved.